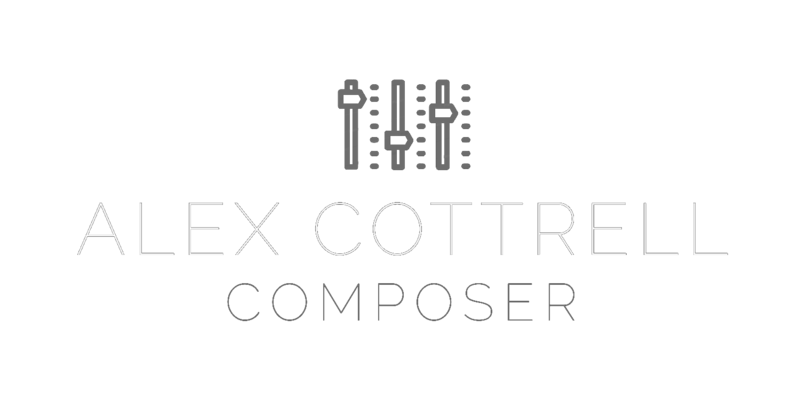 Huge congratulations are due to developer Sebastian Schoener as his game finally lands on Steam, featuring music from yours truly. At the time of writing it’s on sale for about £4 so I urge you to pick it up and support all his hard work. 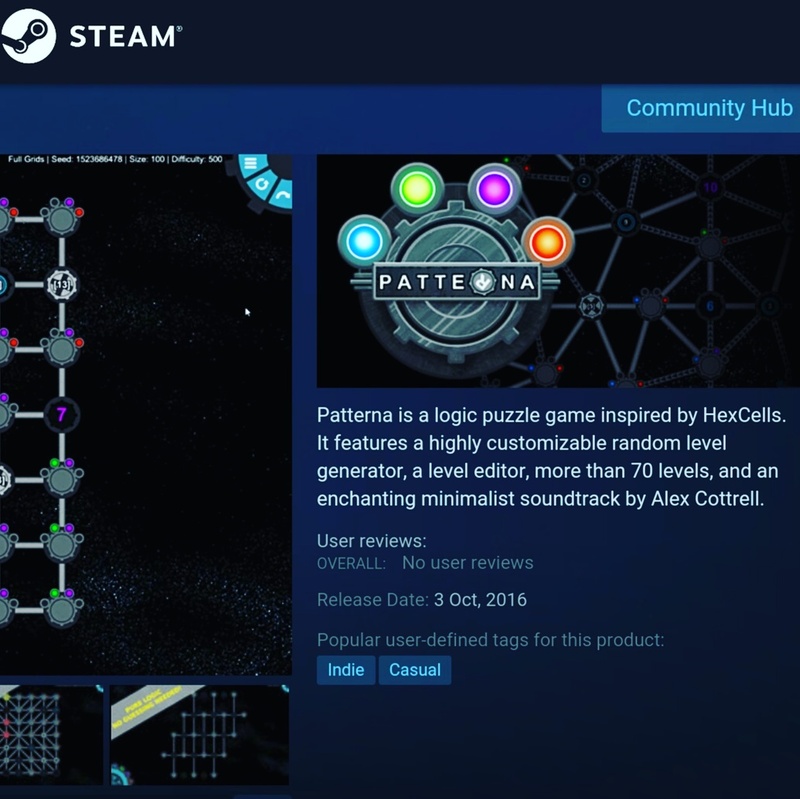 Find it by visiting the store page or searching for Patterna on the Steam client. Also, yes it has been a while since I’ve written here. The whole site will be getting an update soon – all will be explained then! Prev Post: Patterna gets Greenlit!